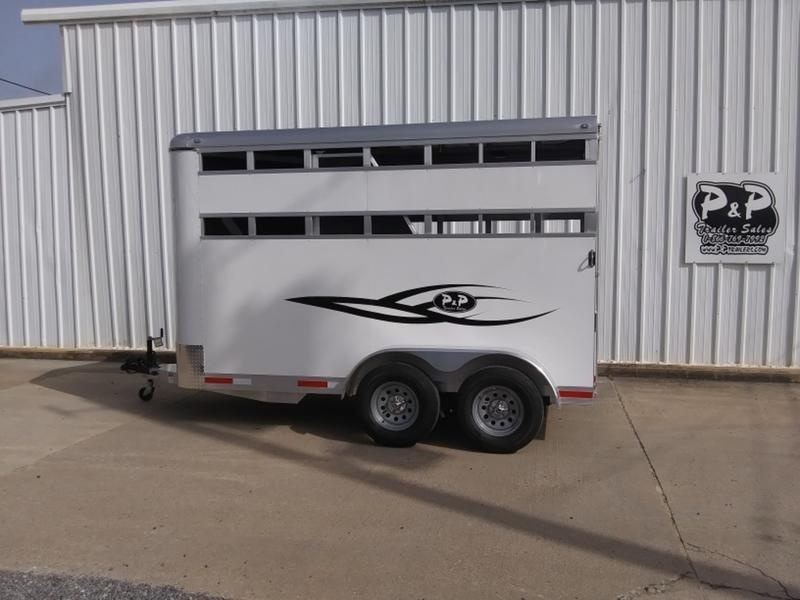 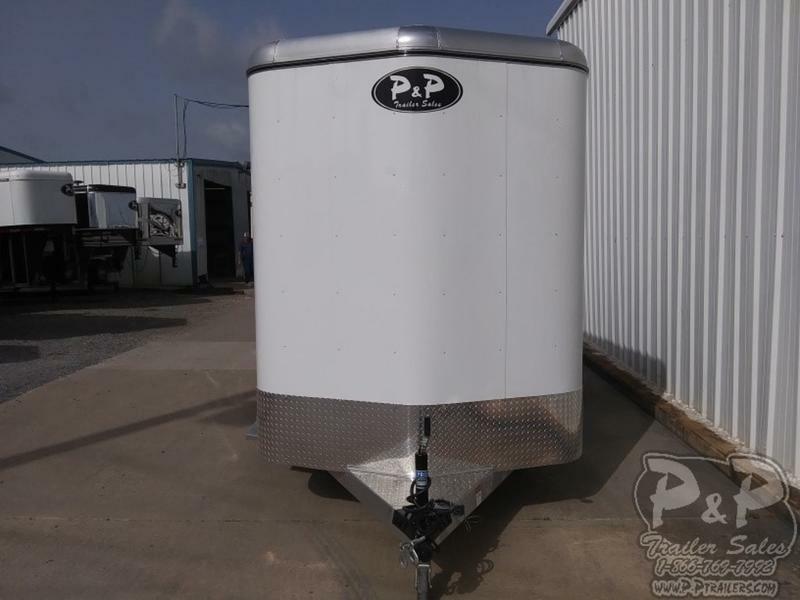 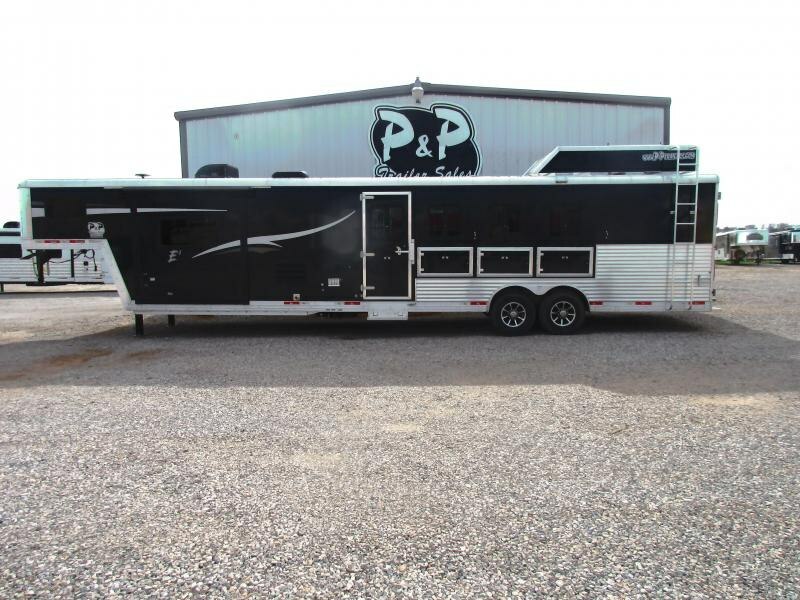 **Features may include:**- Lightweight-Lightest trailer model in the industry. 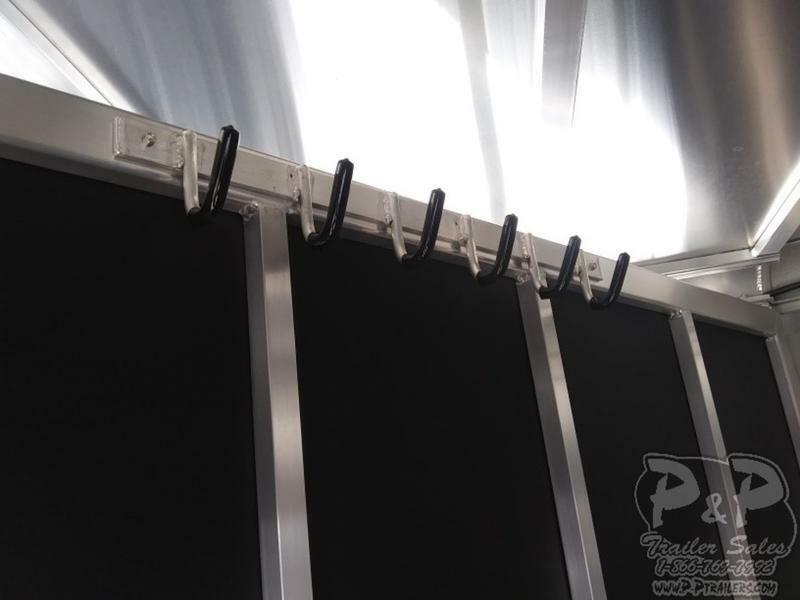 - Air Craft Quality Aluminum-Higher tensile strength and light weight, conducts less heat. 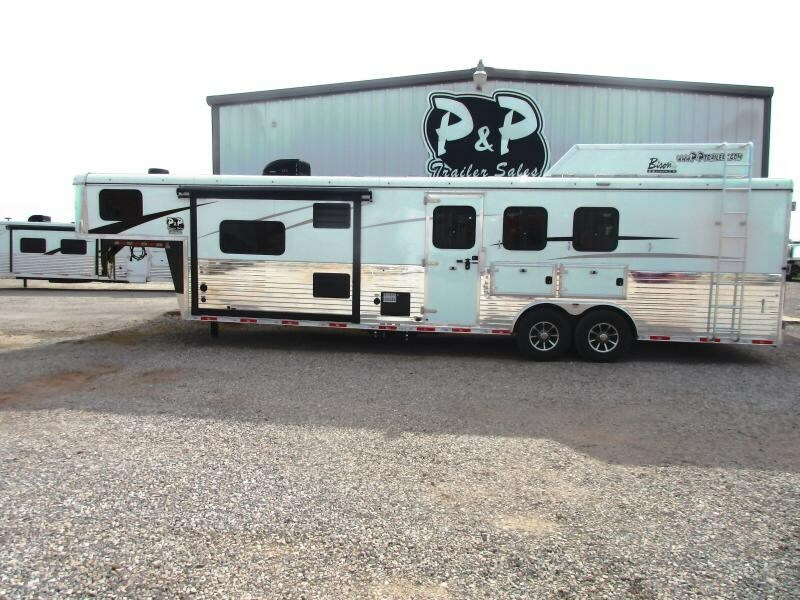 - 6' & 6' 4" Wide-Stays behind your vehicle for less wind resistance and increased visibility around trailer while in tow. 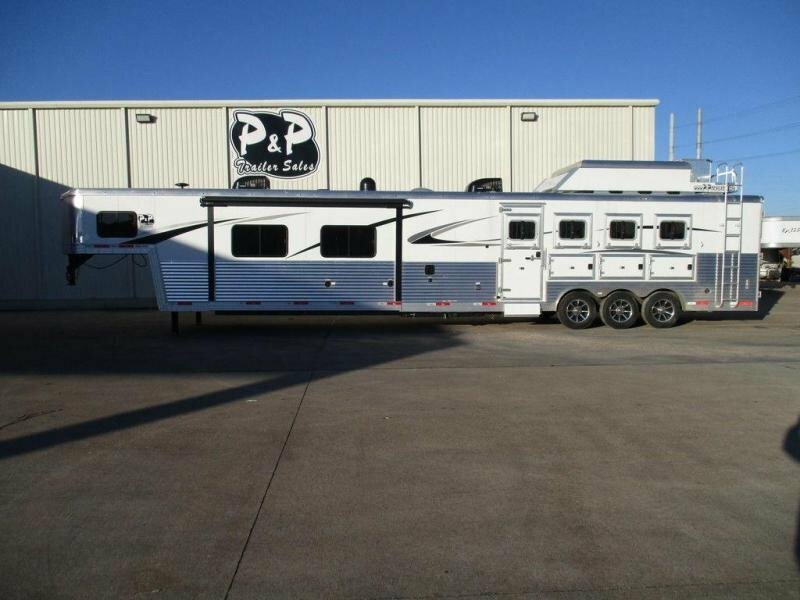 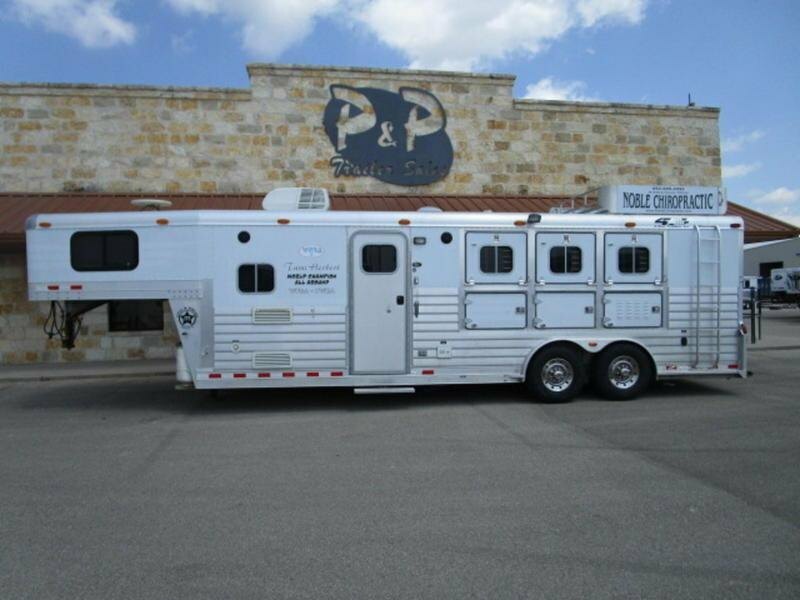 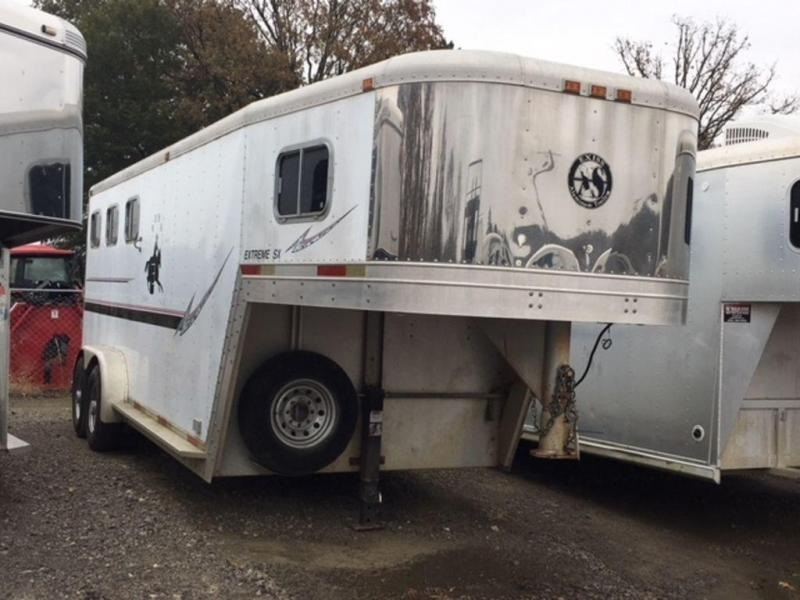 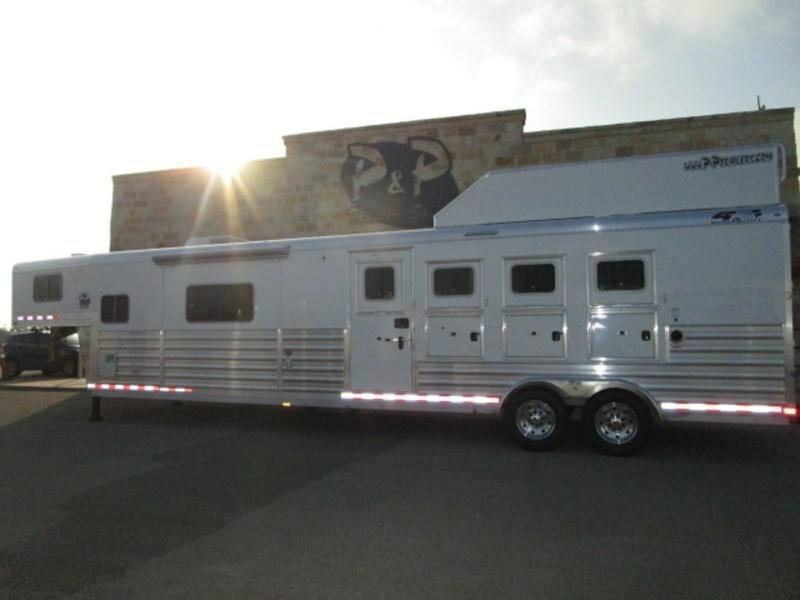 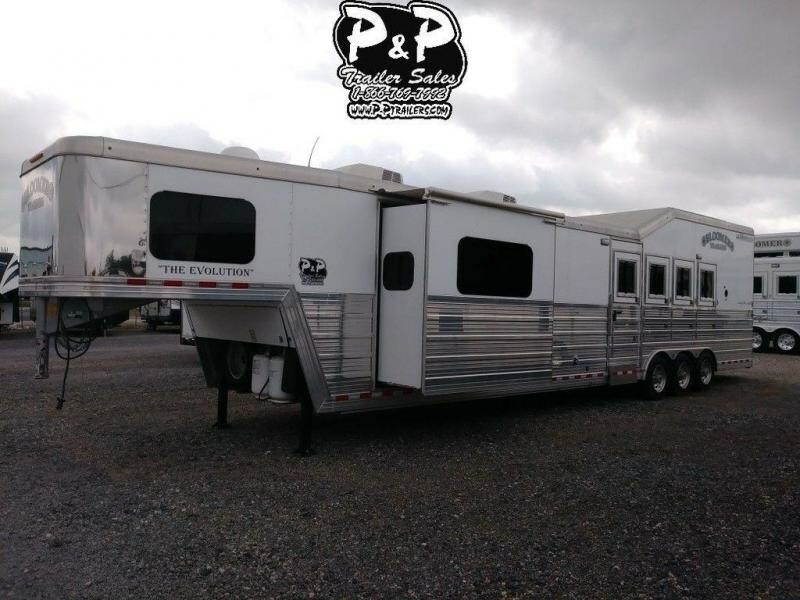 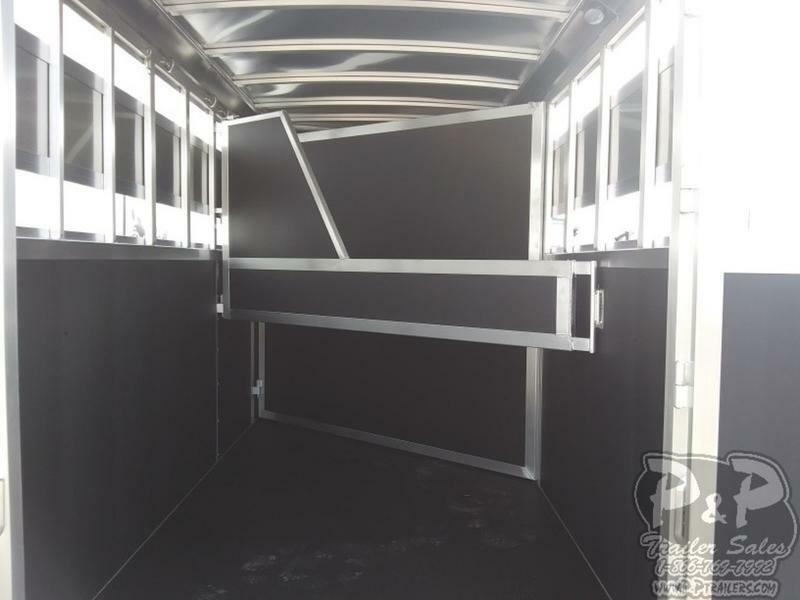 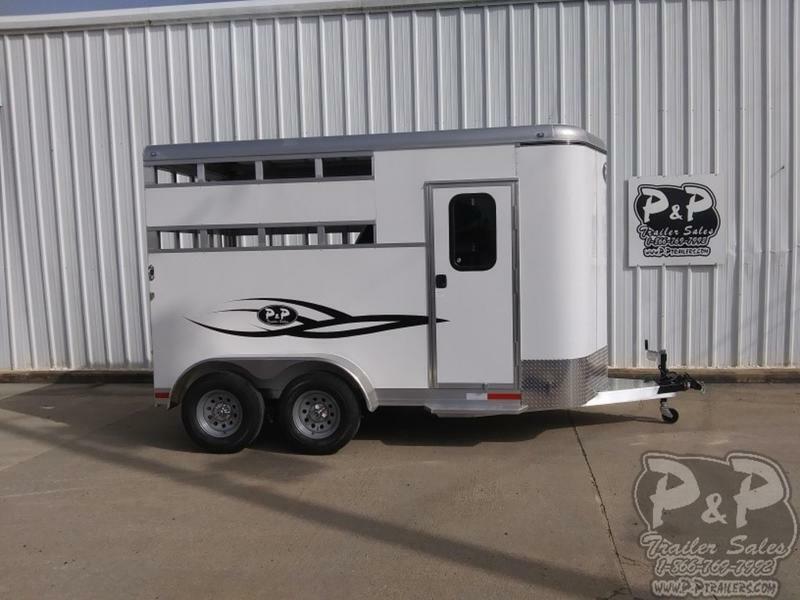 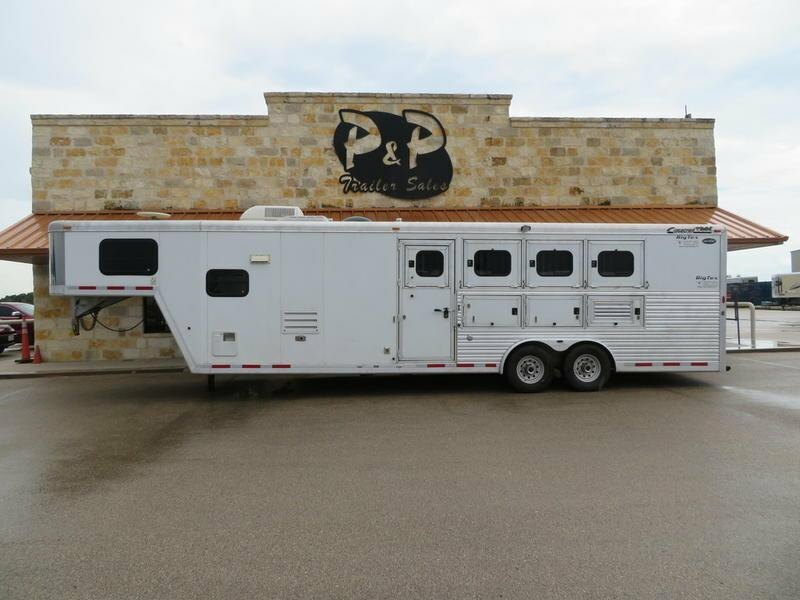 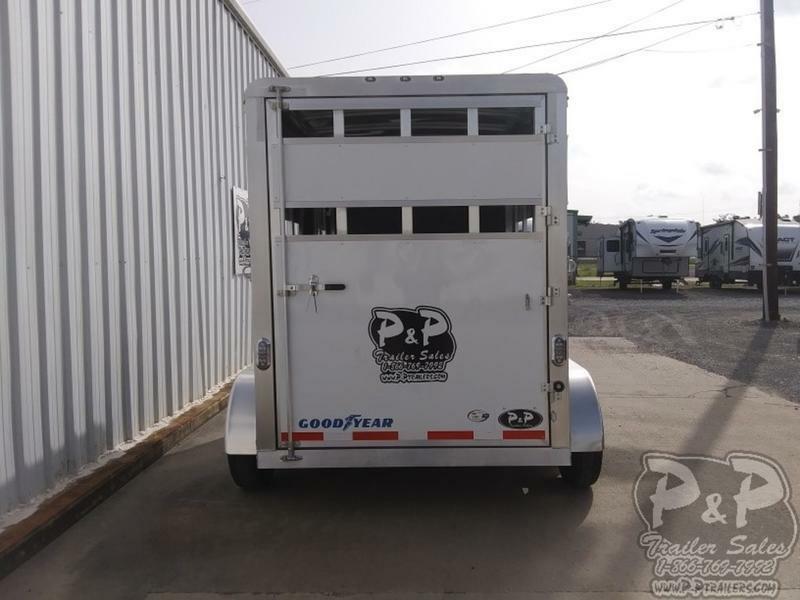 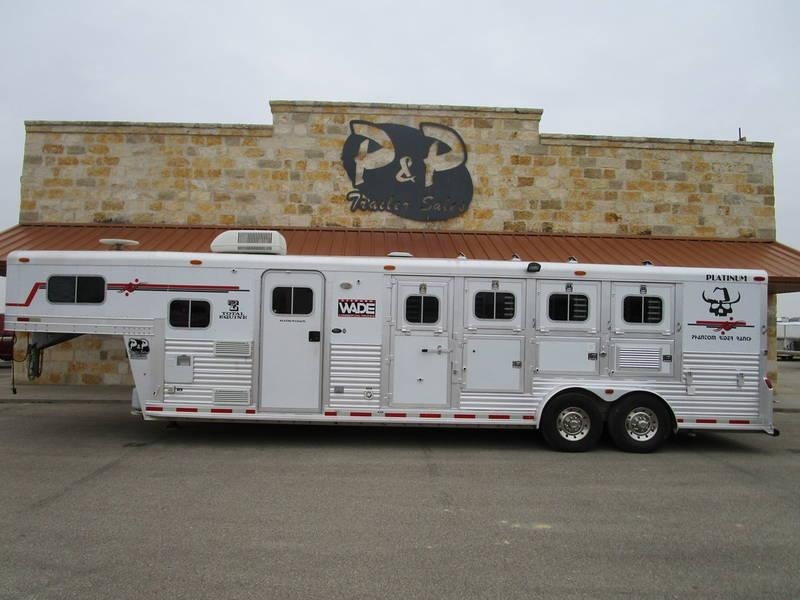 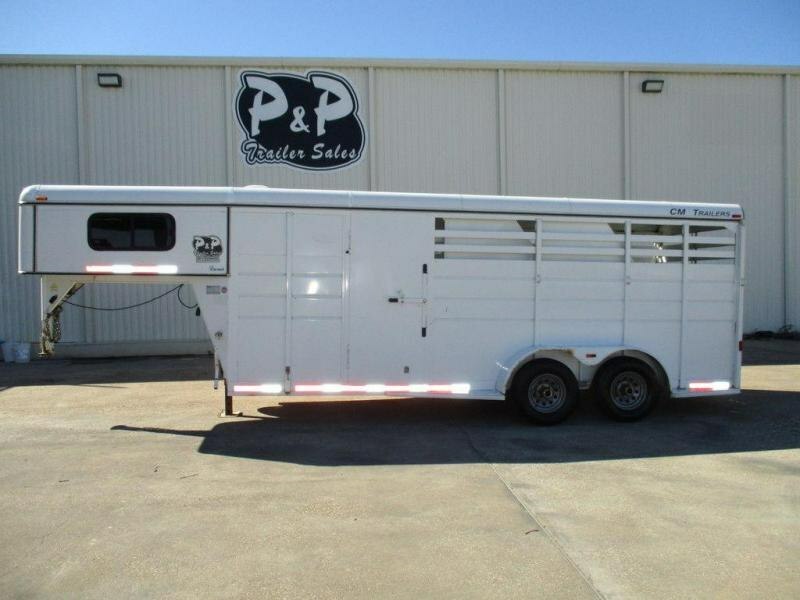 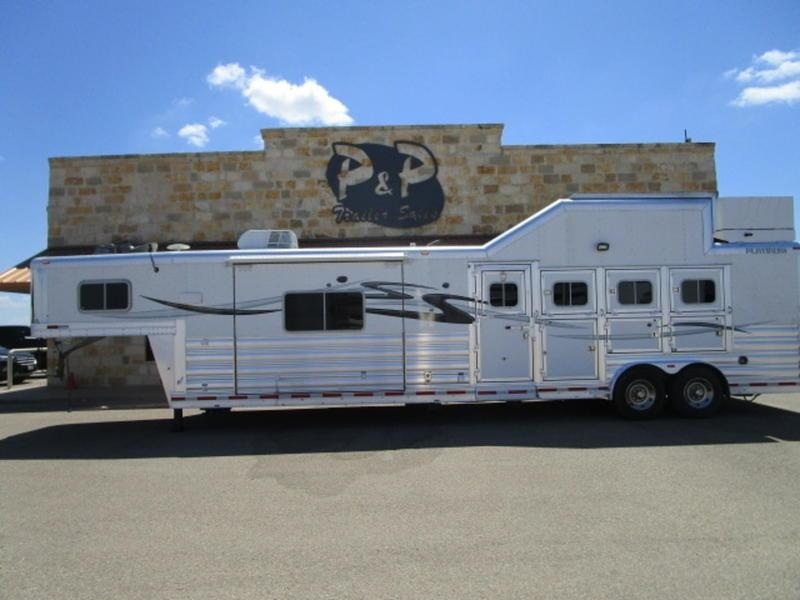 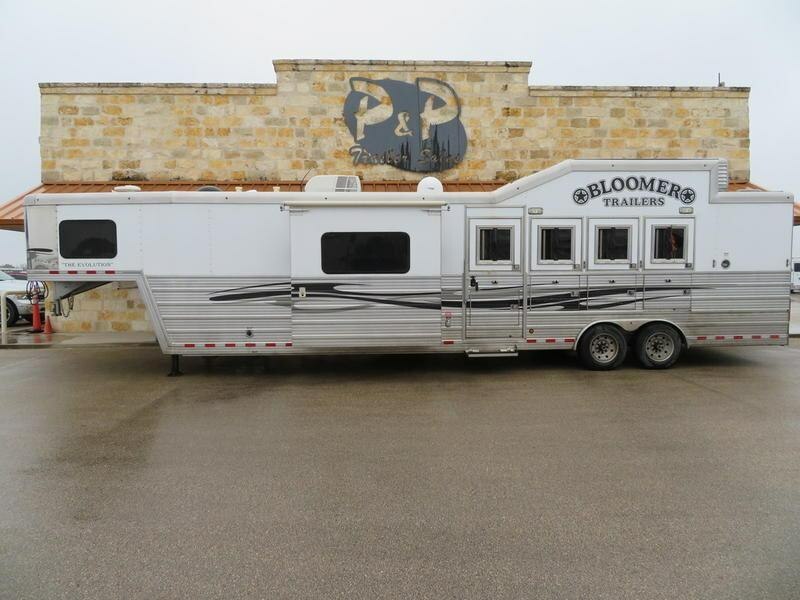 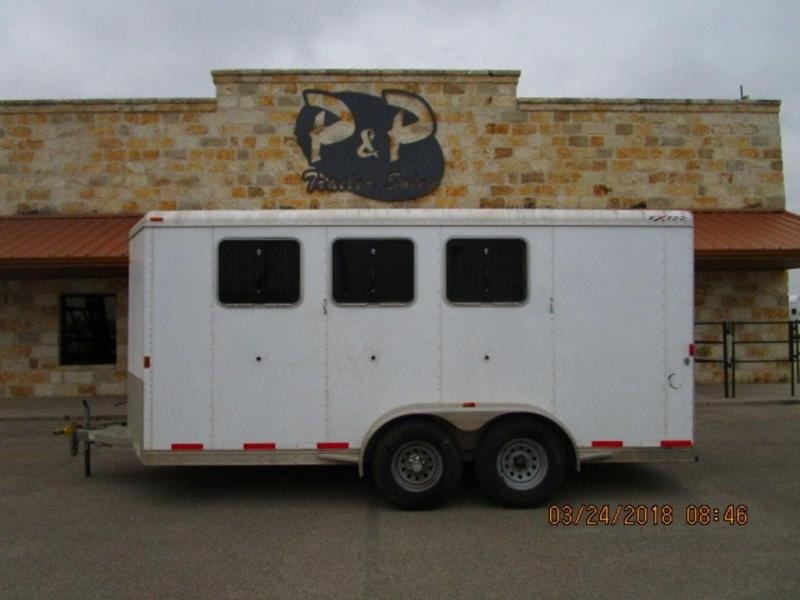 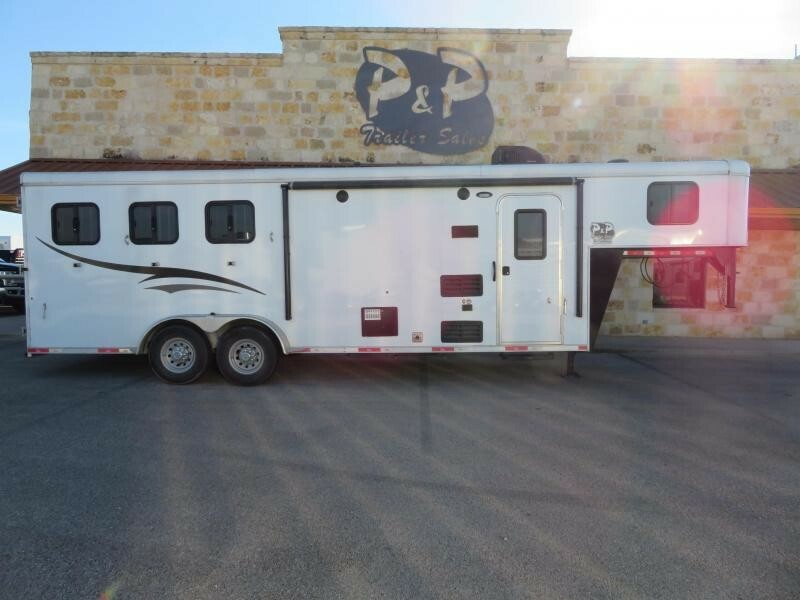 - Largest Stalls in class-Large stalls at 42" wide and 121" long for more comfort for your horse. 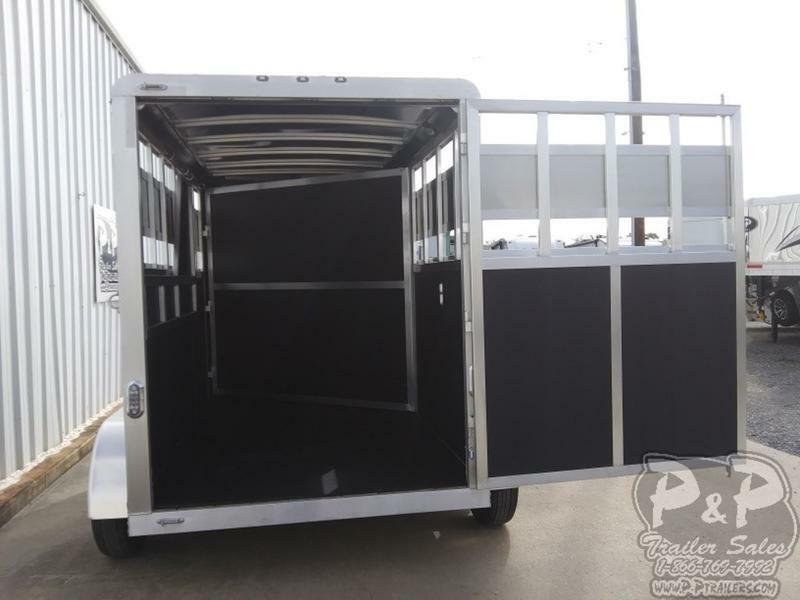 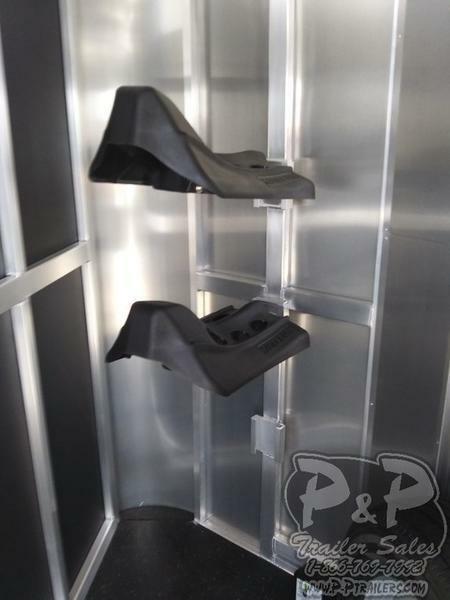 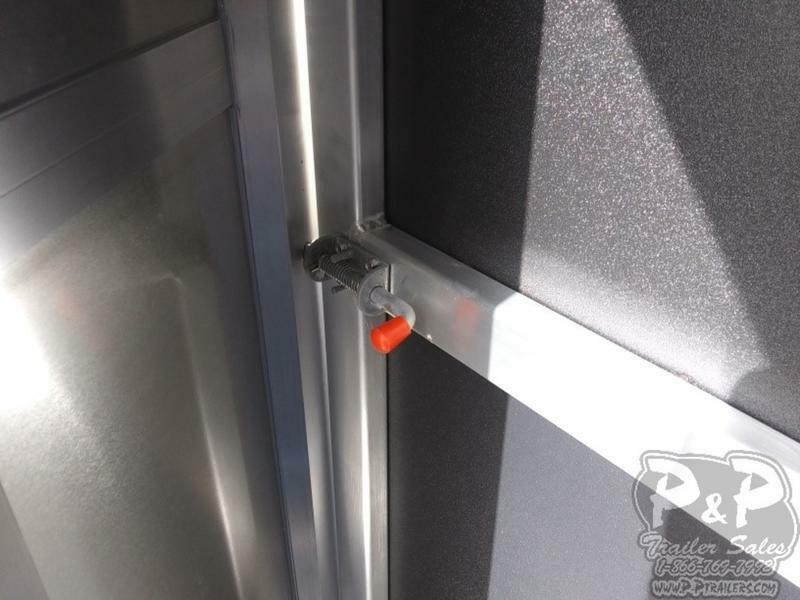 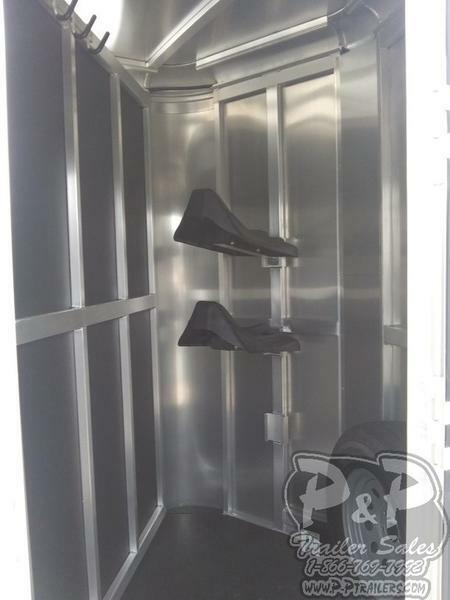 - Swinging Tack Wall-Increases trailers versatility allowing more room for hauling other items. 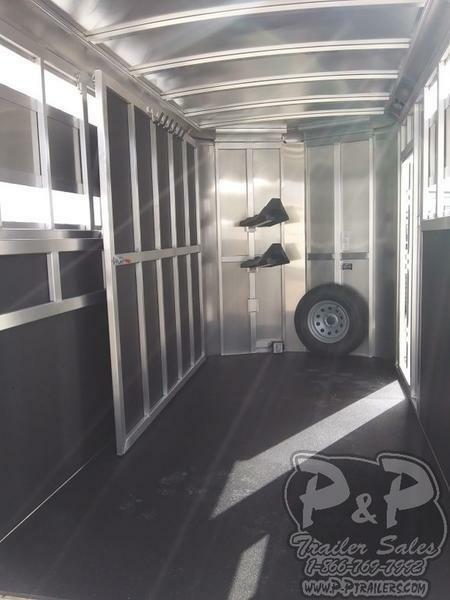 - Good Year Tires-Free 2 year road side assistance program. 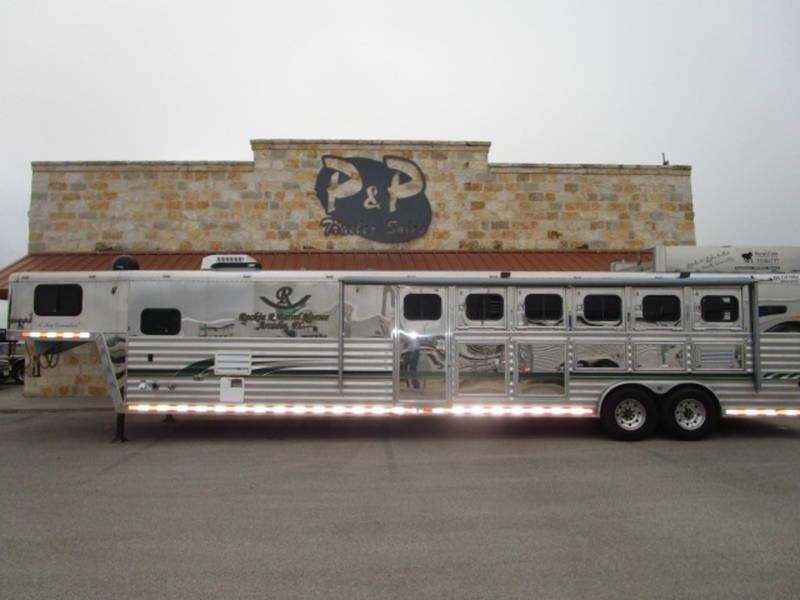 LED Lights-Brighter, longer lasting and uses less amperage from vehicle.- One Key System-Use one key for every lock on trailer.